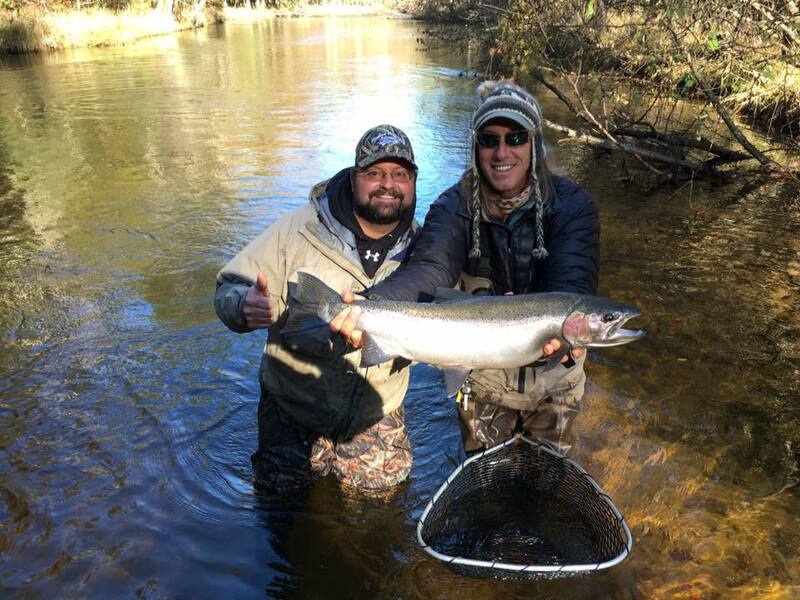 Tilmann Outfitters prides itself in providing quality guided fishing trips and river lodging. 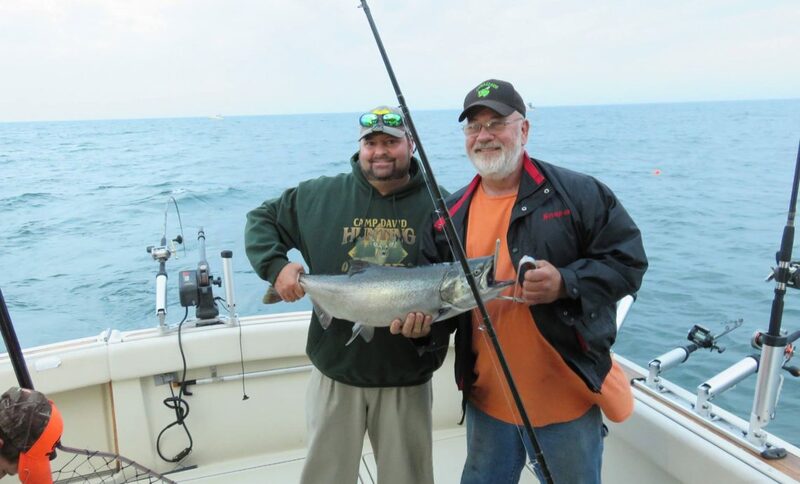 Captain Michael Tilmann, II provides all your lodging and fishing needs, offering trips on Lake Michigan and the famous Big Manistee River in pursuit of steelhead, brown trout, lake trout, king salmon and coho salmon. 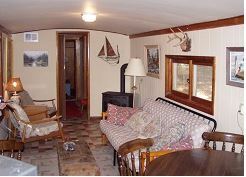 He provides all of the newest state of the art fishing tackle along with lodging in a cozy, newly remodeled train caboose. 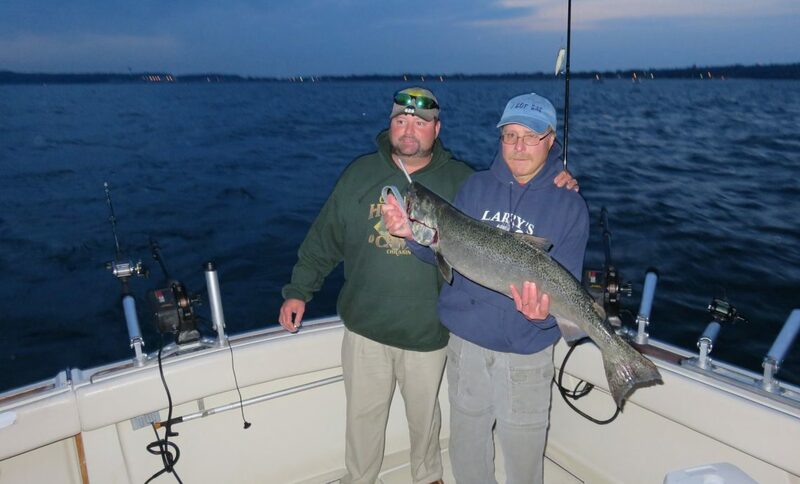 A guided fishing adventure and lodging stay with Tilmann Outfitters is the perfect addition to your Northern Michigan vacation or business trip. 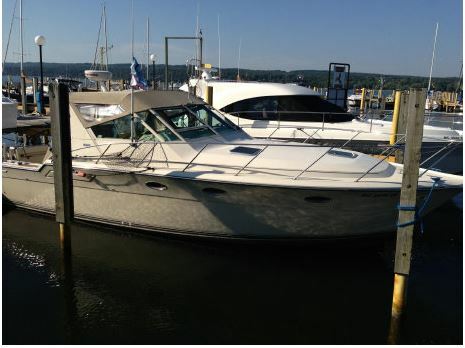 Come aboard and join Captain Michael for your next Chartered Fishing Adventure of a lifetime. Use our contact form to send us an email. We will get back to you as soon as we can.